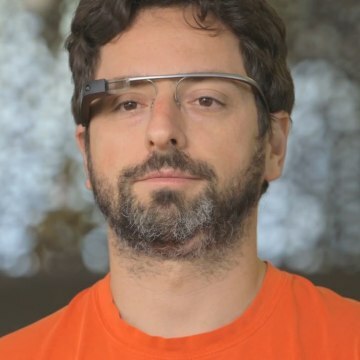 When scientists brought out a hamburger created in a laboratory for its first public tasting on Monday, they also revealed who paid more than $330,000 (€250,000) for that burger: Sergey Brin, one of Google's billionaire founders. 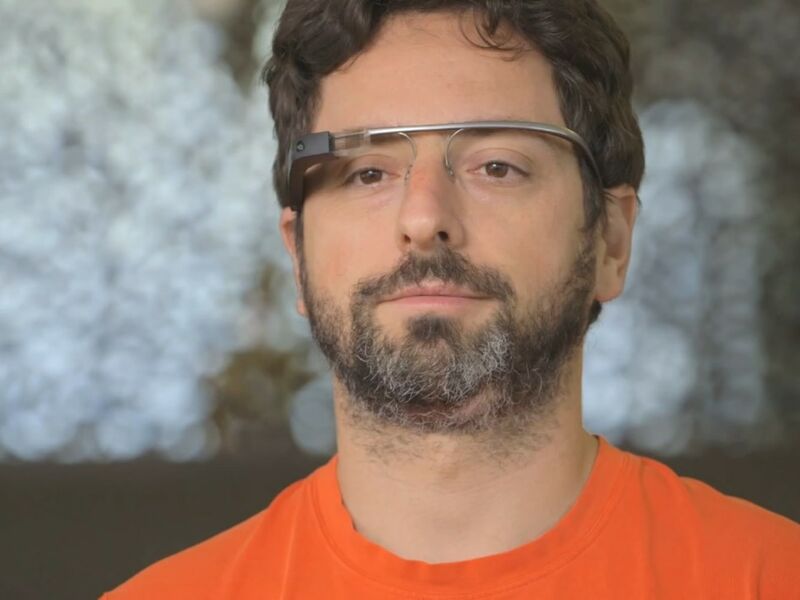 "Some people think this is science fiction — it's not real. It's somewhere out there," Brin says in a video released via CulturedBeef.net, the website set up by University of Maastricht biologist Mark Post and his colleagues for the lab-burger project. "I actually think that's a good thing. If what we are doing is not seen by some people as science fiction, it's probably not transformative enough." Post kept the identity of his deep-pocketed backer secret for years, saying only that it was a private individual who wanted to keep the project going after funding from the Dutch government ran out. The lab burger received mixed reviews during Monday's tasting in London, with food writer Josh Schonwalk rating it as somewhere between "a Boca Burger and McDonald's." But Brin suggested he'd continue buying the burgers. "It's really just a proof of concept right now," he said in the video. "We're trying to create the first cultured-beef hamburger. From there, I'm optimistic we can really scale by leaps and bounds." Brin said he was motivated by projections suggesting that the current method of producing meat — by raising billions of animals, and then killing and butchering them — would become environmentally and economically unworkable over the next few decades. He also voiced personal qualms about the ethics of livestock farming. "When you see how these cows are treated, that's certainly not something I'm comfortable with," he said. Brin saw three potential scenarios for the future of food. "One is that we'll all become vegetarian," he said. "I don't think that's really likely. The second is, we ignore the issues — and that leads to continued environmental harm. And the third option is, we do something new." The 39-year-old Russian-American computer scientist, whose net worth has grown to an estimated $25.5 billion since he founded Google with his friend Larry Page in 1998, has lots of science-fictiony plans up his sleeve: He has personally put down a few million dollars toward a trip to the International Space Station, and his company is making its mark in the fields of lunar exploration, driverless cars, kite-driven wind energy and near-space wireless networks. 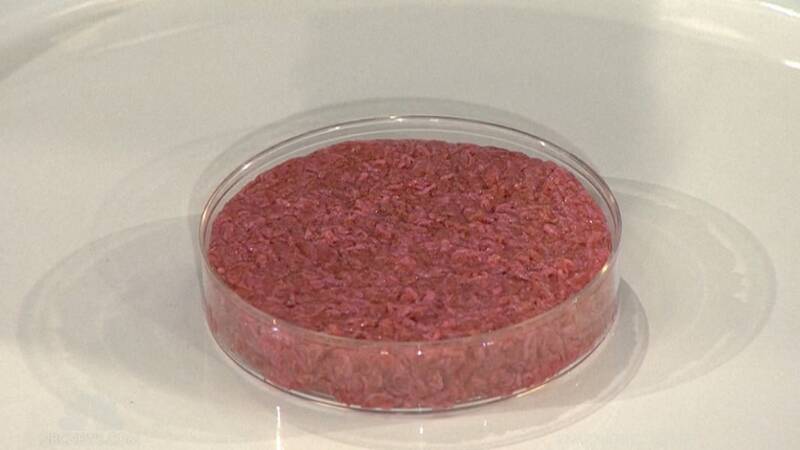 Now we can add lab-grown beef to the menu. At one point, it was thought that Post's anonymous donor would get to taste the $330,000 lab burger during its unveiling, but that wasn't the case. Instead, Schonwalk and his fellow taster, Austrian nutritionist Hanni Ruetzler, shared some dainty samples of the patty. Post said he'd take the leftovers home so his kids could have a taste. Would vegetarians eat it? Is it kosher?